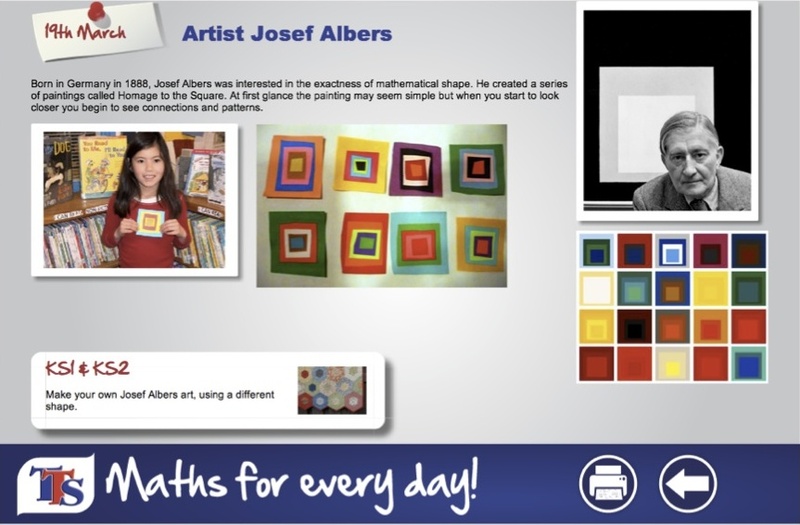 Maths is all around us, every day. 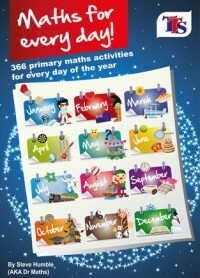 This calendar gives 366 Maths starters for KS1 and KS2. 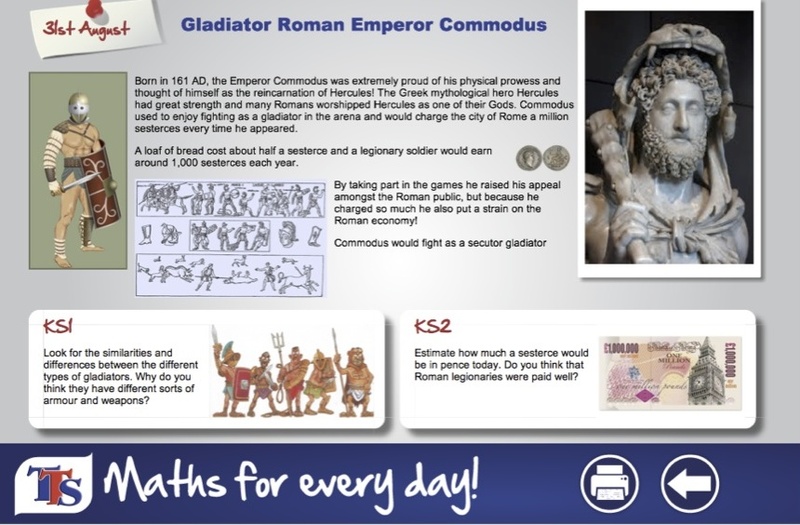 The starters are linked to events from that day in history, including Egyptians, Romans, Tudors, Victorians, WWI, WWII, famous people, special numbers, art, science, poetry, literature and a whole lot more. 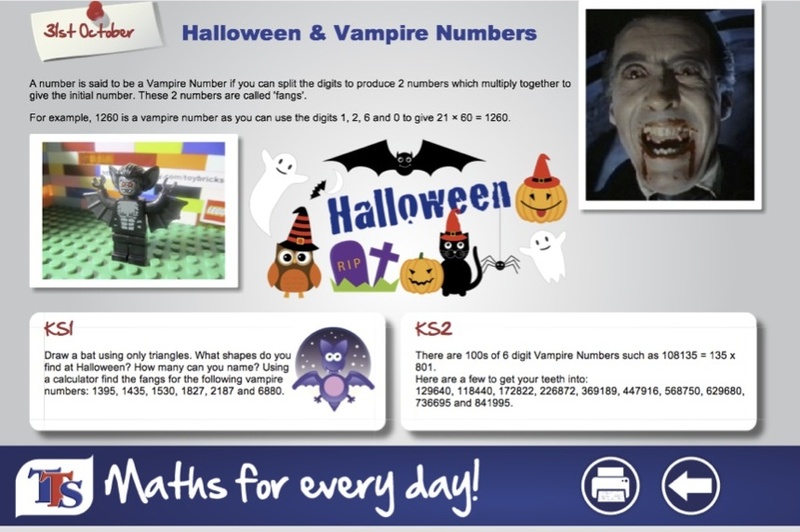 Use on your whiteboard, on your PC or print the activities for children to be able to read and try. 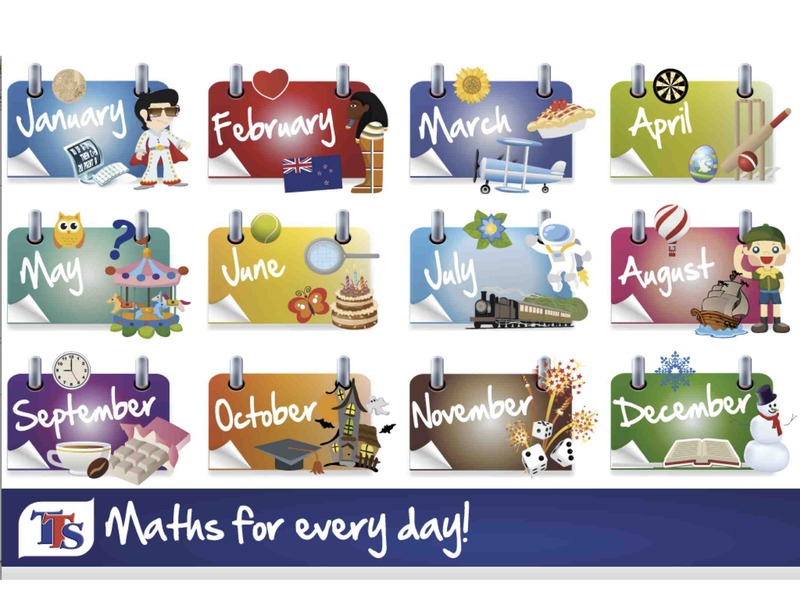 With something to cover every day and every topic you could ever want to cover in the primary school, Maths for Every Day will become an invaluable resource that every teacher in the school will want to use!